Call, text, email or complete and submit the on site form for an instant competitive quote. Need a single item moved urgently? Give us a call! 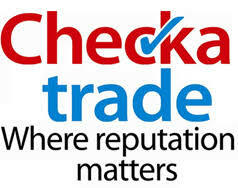 Head over to our checkatrade site to see what others think of us. 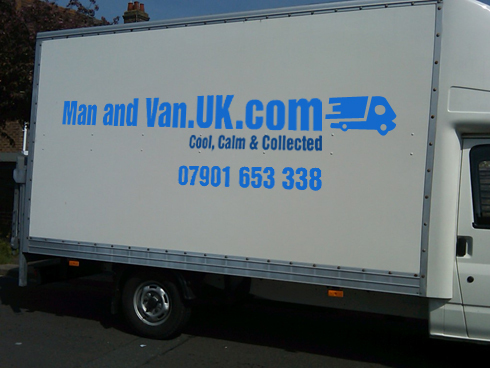 “Very clean van - perfect service. 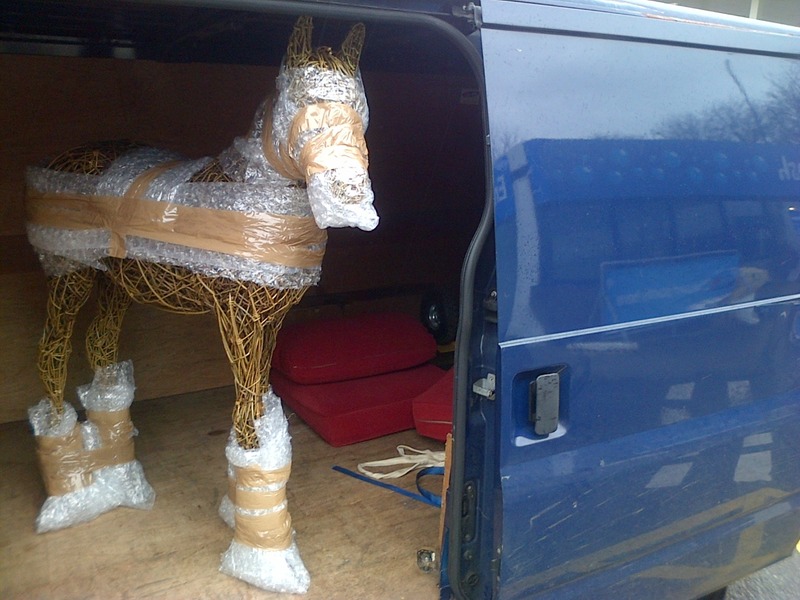 Bed was dismantled, carried into the van and tied fully down. Will use again in the future. Great for when you buy a second hand internet purchase too big for your car.